Moving without professional assistance can be risky and expensive, which is why clients should consider hiring affordable Ajman movers for help. Experts receive training and are experienced, ensuring the smooth operation of all relocations. At First Removalists, we have handled different kinds of removals to many locations so clients can trust us with their possessions. 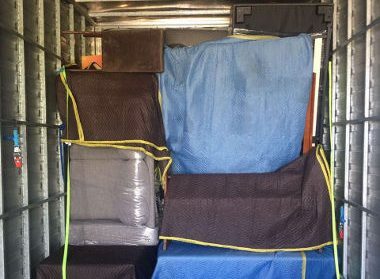 If you’ve been searching online for “best cheap removals near me”, we can help. How can professional Ajman movers help? Planning – As one of the best removal companies in Ajman, we understand the importance of planning. Our logistics team considers factors like distance, destinations, rules applicable, client requests, time of year, shipment size, etc. A good plan helps us avoid problems or be prepared for potential obstacles. Packing/unpacking – People underestimate how difficult packing/unpacking can be. This is tedious, time-consuming work and it must be done well. Poorly packed items can become damaged during moving, especially if they’re heading for an international destination. 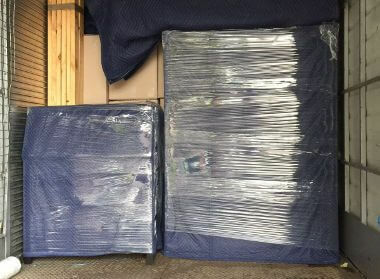 Efficient packing is an important part of our good quality cheap removals. 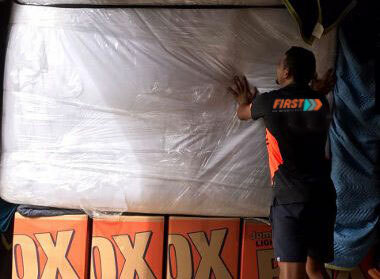 The team uses strong moving boxes, wrapping items, and proven techniques to ensure your shipment is properly secured. Customer service – Moving can be a stressful time for clients, which is why we have a dedicated customer service team to get them through it. You can call our customer care line, ask questions, request quotes, get tracking information, etc. This consistent support from professionals can help ease stress, allowing clients to focus on other aspects of their relocation. 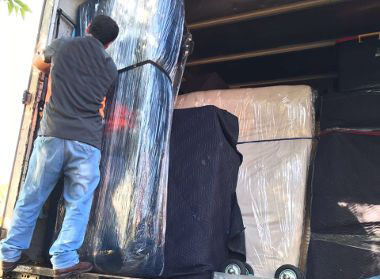 As one of the best removal companies in Ajman, we provide high-quality services based on international standards. We’re an Australian company with experience serving different kinds of clients so you can be certain we’ll come up with a great relocation solution. Domestic relocation is one of our most popular services; this has helped us become very familiar with local removal requirements. 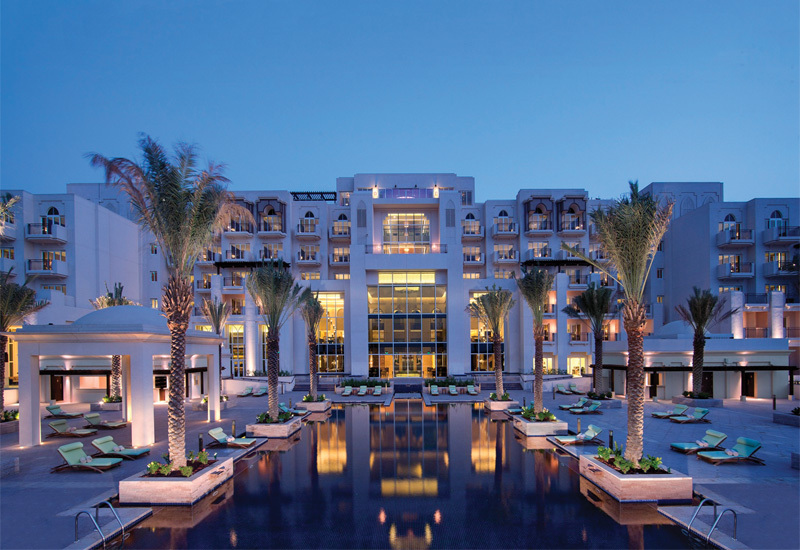 We can transport all your possessions from Ajan to other areas of UAE like Dubai, Abu Dhabi, Sharjah, etc. You can provide details to our customer care team and they’ll come up with a good solution. Commercial services – Business relocations aren’t similar to residential ones because client priorities are different. We make sure the move is carried out swiftly with minimal disruption. There’s no compromise in quality of service even when we complete our task quickly. Affordable Furniture removals – Furniture removals are challenging. Our crew works systematically to ensure these objects aren’t damaged. Large beds, tables, and other such items are disassembled for easier transportation. Small objects like bar stools, chairs, coffee tables, etc, are wrapped carefully to protect furniture finish. We reassemble furniture pieces carefully once the transfer is complete. Storage units are secure with proper access control so you needn’t worry about the safety. They’re reasonably priced and available in different sizes. Our customer service team can provide quotes on different storage options on request. There are no hidden costs and all expenses are clearly explained so you can make a good decision. 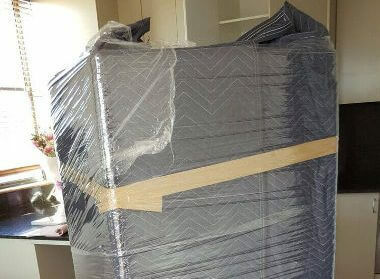 Looking for best affordable Ajman movers? 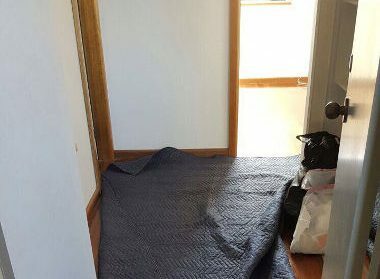 You don’t need to look farther away from First Removalists. We have a team of dedicated movers with ample experience in this industry. If you want to know more about our services, contact us through our online form or call us on 0525 633 557.